At Superior Stairs, we put great care into each stair that we build, for every customer. Each piece of the custom staircase is cut in our shop for the greatest level of accuracy, and then we build and install each stair right inside your home. 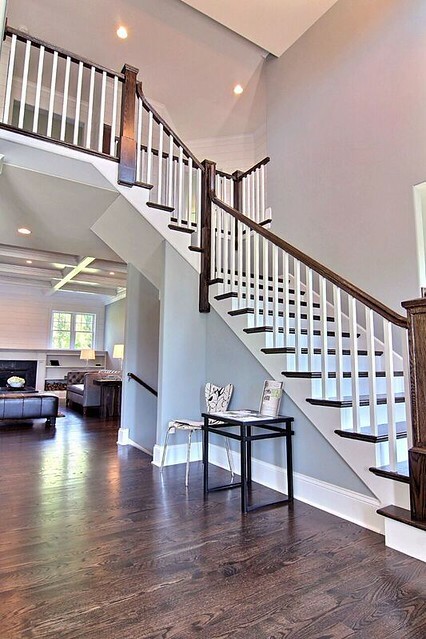 We work with a wide variety of rails, balusters, and newels, to give us the greatest flexibility in building a staircase that matches the design of your home.